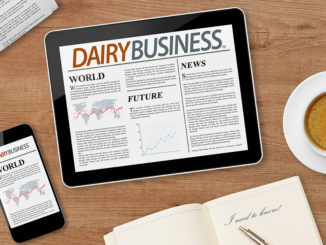 The 2018 PDPW Business Conference presented by Professional Dairy Producers® (PDPW) is set for this week, March 14-15, 2018 at the Alliant Energy Center in Madison, Wis. The Conference begins at 8:00 a.m. on Wed., March 14, and concludes at 4:30 p.m. on Thurs., March 15. See the full schedule in advance of the Conference. 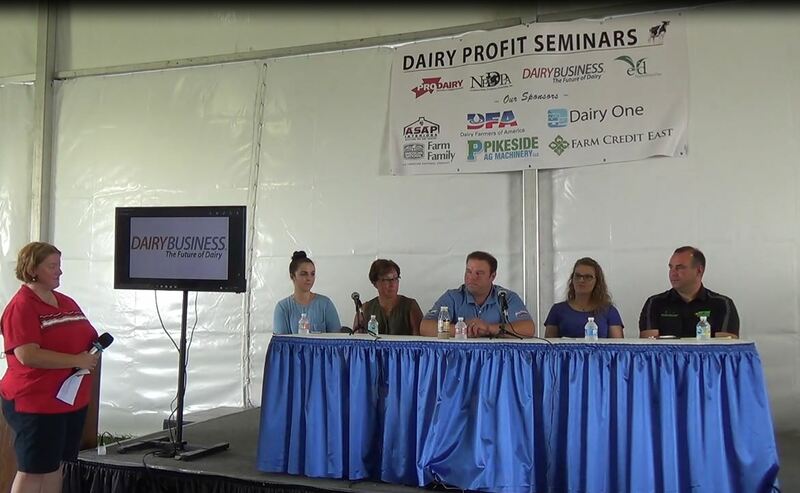 Dairy farmers and industry professionals will come together for two days filled with expert speakers and producer panels in a variety of learning sessions including keynote speeches, break-out and specialty sessions, small group learning lounge sessions, hands-on labs, and research previews from UW-Madison master and PhD students. 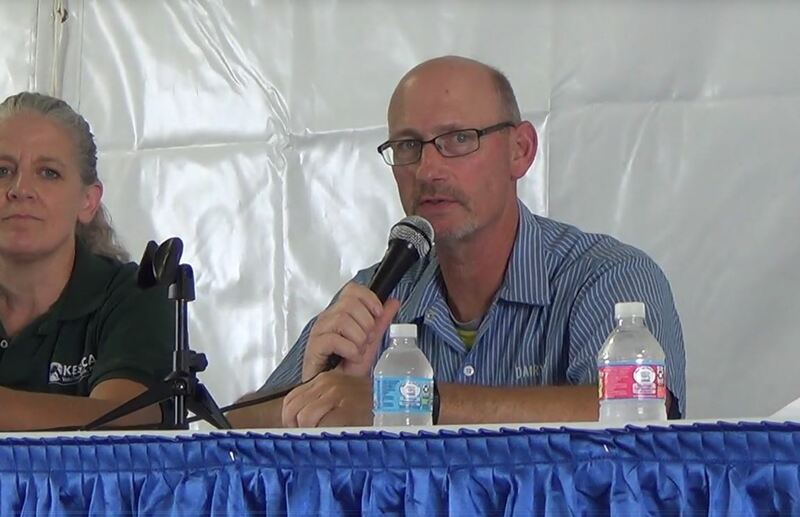 The Hall of Ideas and Equipment show provides a look at new innovations, as well as interaction with preferred vendors and suppliers, and numerous networking opportunities with fellow farmers. Mark Tauscher, former NFL offensive tackle for the Green Bay Packers. 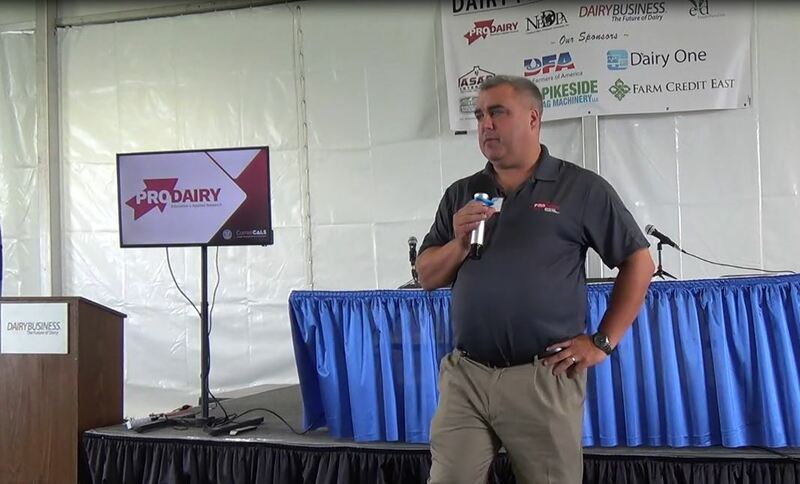 Follow along digitally in advance of and during the Conference by following @dairyPDPW and using #PDPW2018 on Facebook, Twitter, Instagram, as well as follow the coverage and information on YouTube and LinkedIn. Conference detail and registration information is available at www.pdpw.org/businessconference/ or contact PDPW at 1-800-947-7379. On-site registration for one or two-day entrance, available at the Alliant Energy Center Exhibition Hall.